A new group of students is coming to Hampden-Sydney. On Saturday, February 24, the College is hosting its seventh annual Merit Badge College Day when Boy Scouts in the Heart of Virginia Council have the opportunity to come to campus and earn two merit badges. The College is expecting more than 300 Boy Scouts and 100 adult leaders for a day full of activities. Scouts can select from 17 different merit badges to pursue that day, some of which will be taught by Hampden-Sydney College students. Members of Alpha Chi Sigma, the professional society for physical sciences, will be teaching the Astronomy, Chemistry, and Electronics merit badges. Hunter Hoffler '19, a former member of the U.S. Youth Fly Fishing Team, will teach the Fly Fishing merit badge. Professional photographer Marcus Ayoub '19 will be teaching photography merit badge. Members of Chi Phi and Pi Kappa Alpha fraternities will guide groups to locations around campus. Alumni and Hampden-Sydney College faculty are also participating. Rucker Snead III '81, executive director of the Wilson Center for Leadership in the Public Interest, is teaching Citizenship in the World merit badge, and Dr. Rob Wade '91 is teaching First Aid merit badge. 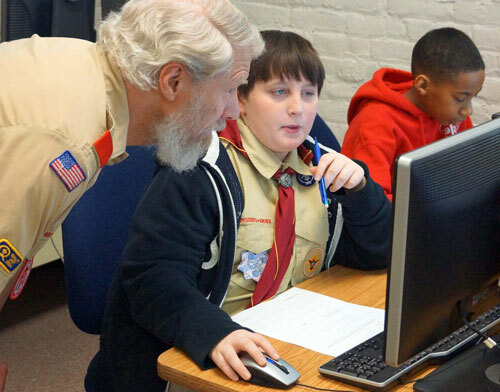 Professors Ken Townsend and Paul Levhoff are teaching the American Business merit badge, and Professors Robb Koether and Paul Hemler are teaching Digital Technology merit badge. Hampden-Sydney College is proud to offer this opportunity for regional Boy Scouts to learn new skills on their journey to Eagle Scout. The event was honored in 2012 with a visit from then-Chief Scout Executive Wayne Brock. 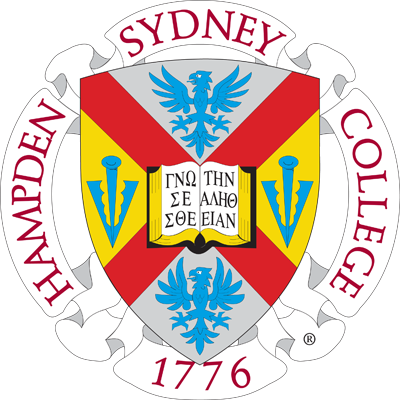 Scouting magazine's blog "Bryan on Scouting" featured Hampden-Sydney College in December 2017, noting the generous scholarship the College awards Eagle Scouts and that nearly 13% of our students are Eagle Scouts.